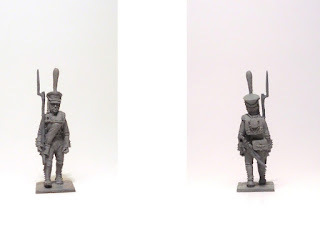 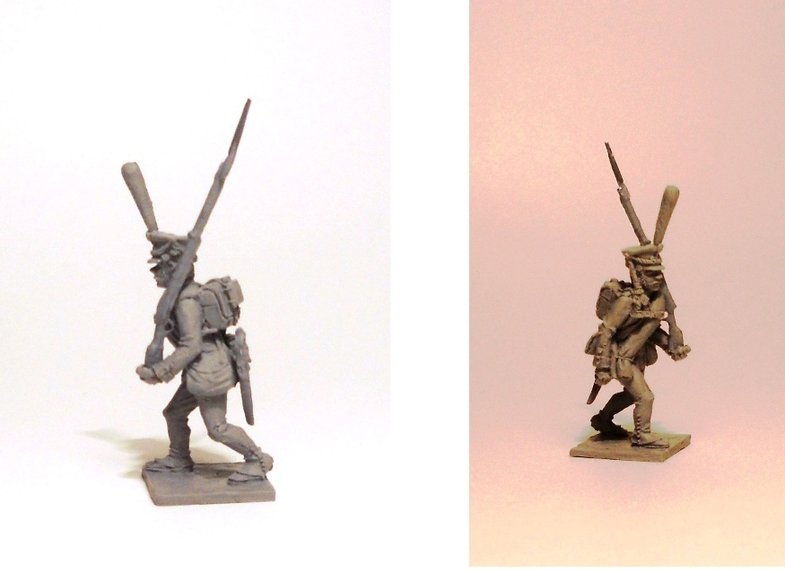 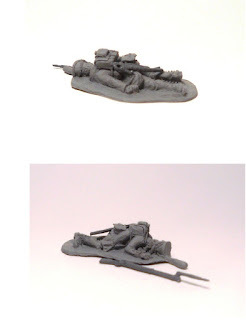 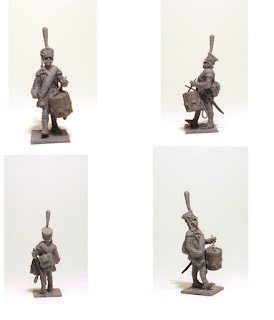 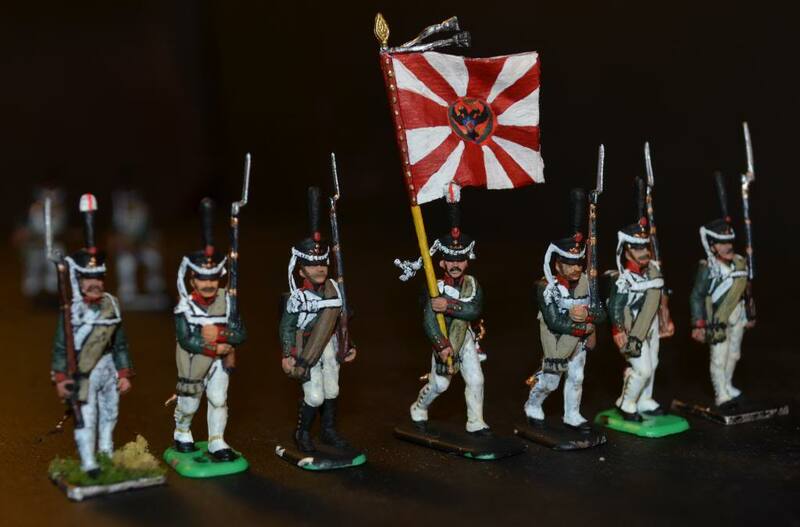 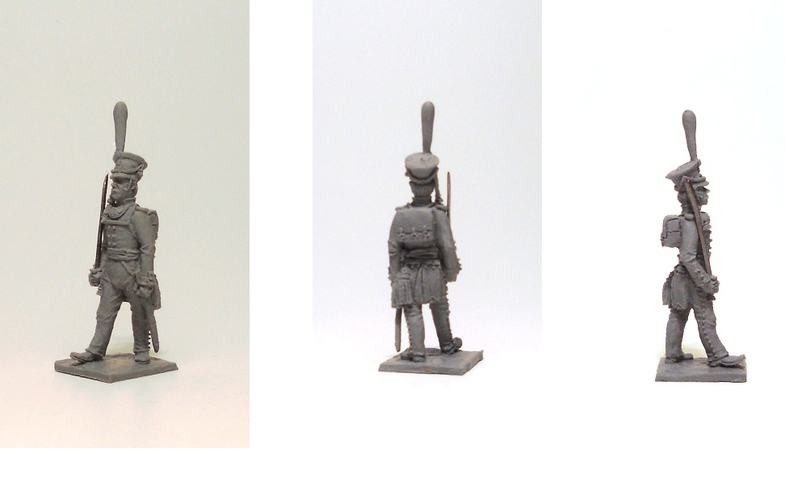 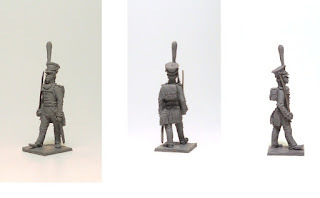 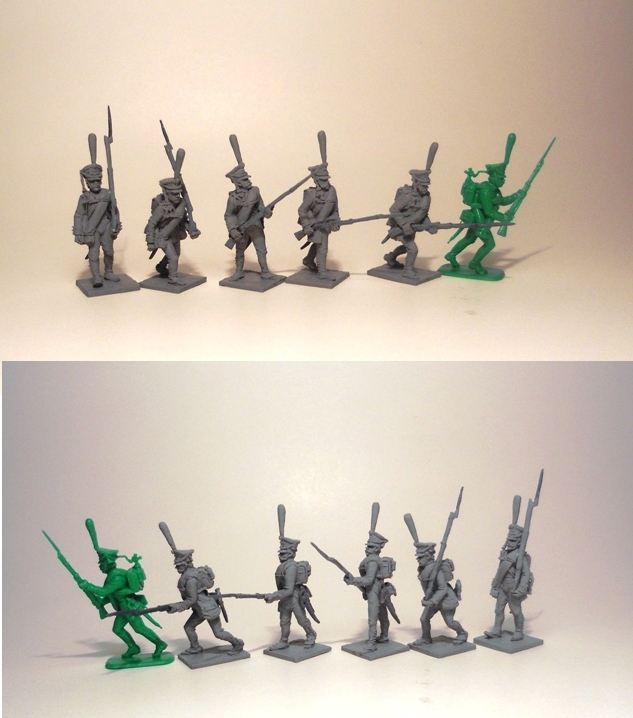 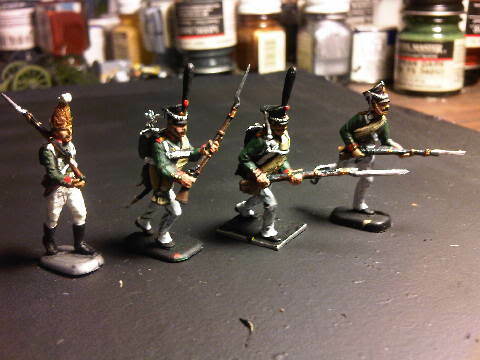 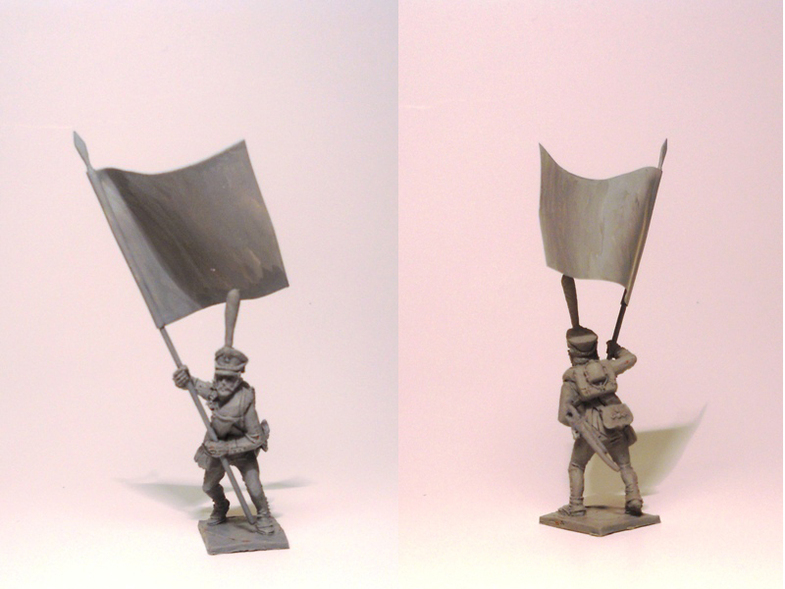 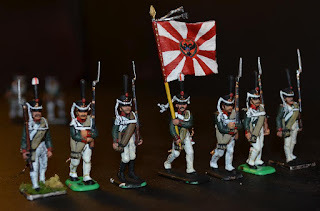 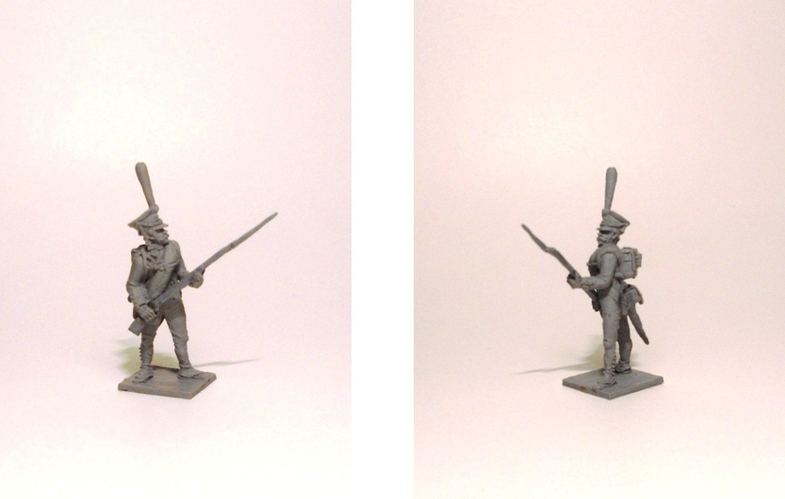 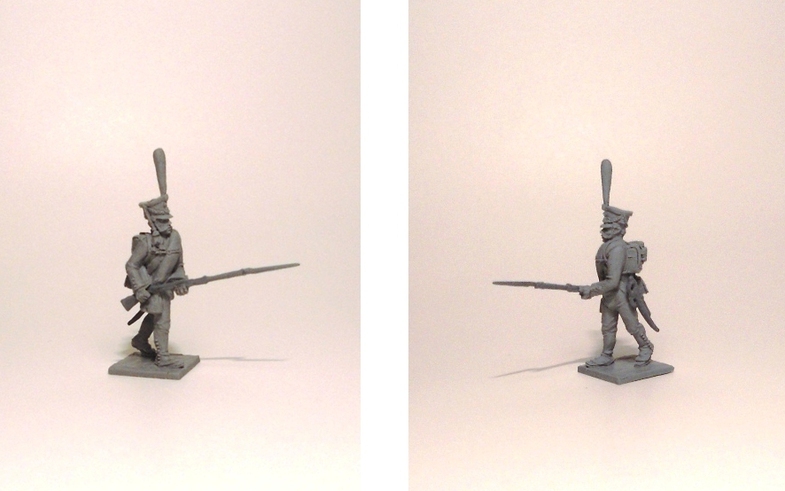 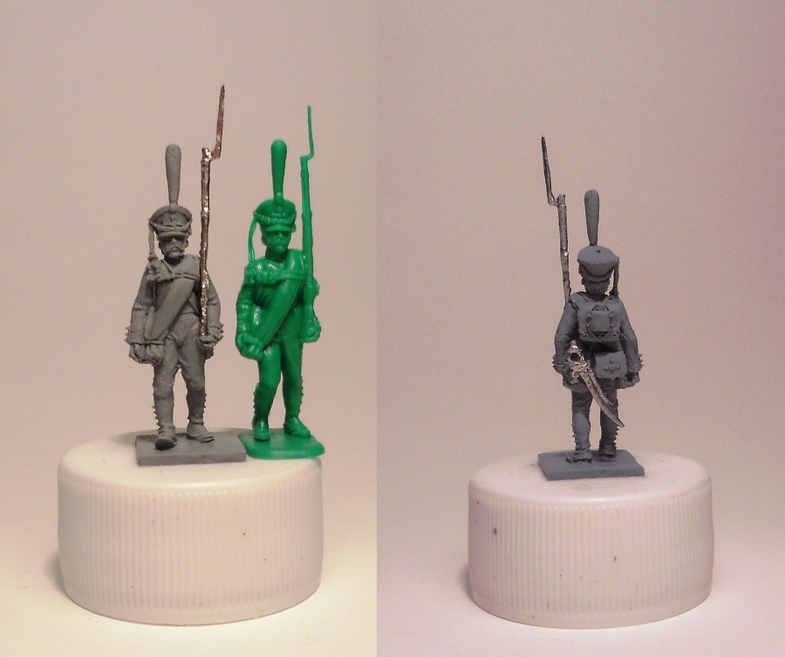 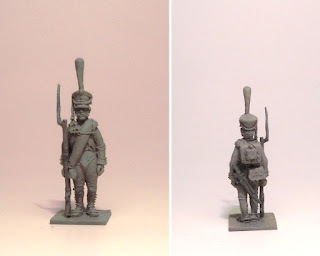 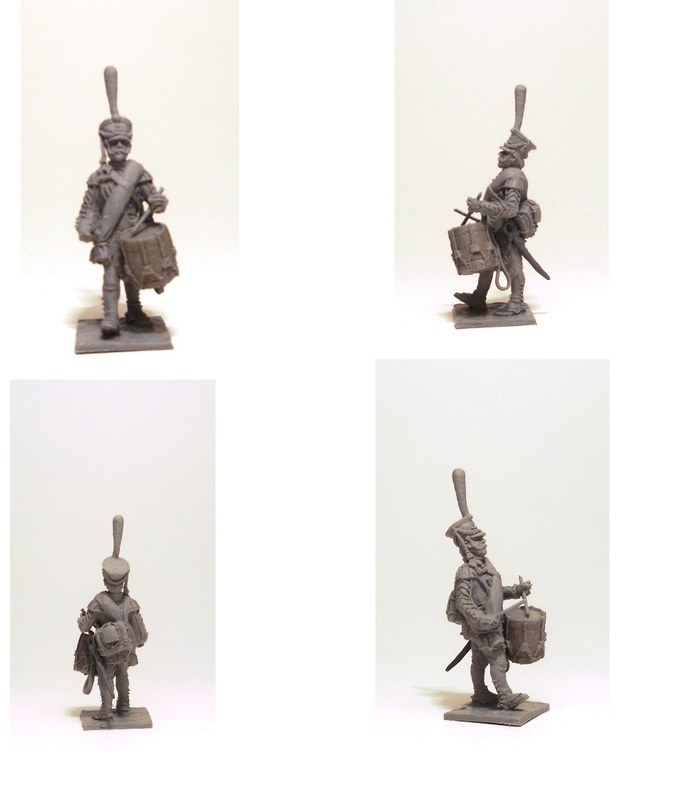 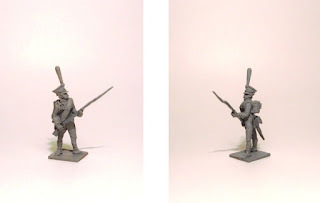 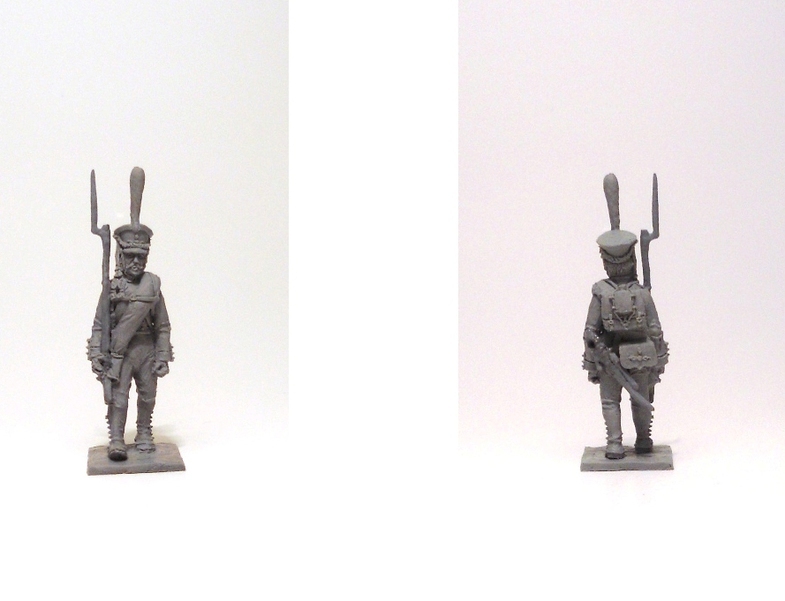 Andy sent me the photos of the castings and hopefully I have the samples with me soon so that I can put these guys here in the shop - Russian Grenadiers. 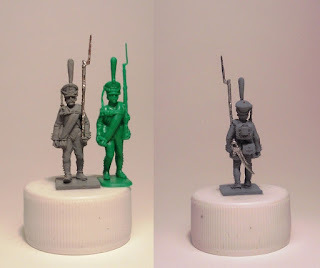 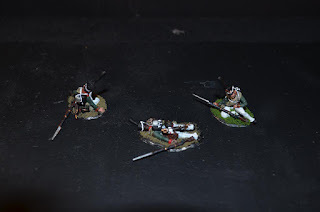 Très jolies figurines, j'ai mis en sommeil mon projet sur la bataille de la Mosckowa en 1/72ème pourrai tu m'envoyer le tarif des figurines. A bientôt Christian. JE les ai en stock et elles sont superbes !! 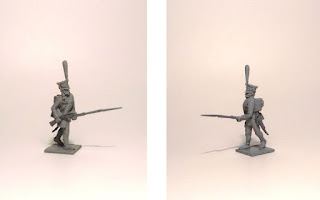 Un genre de Perry au 1/72 ! !